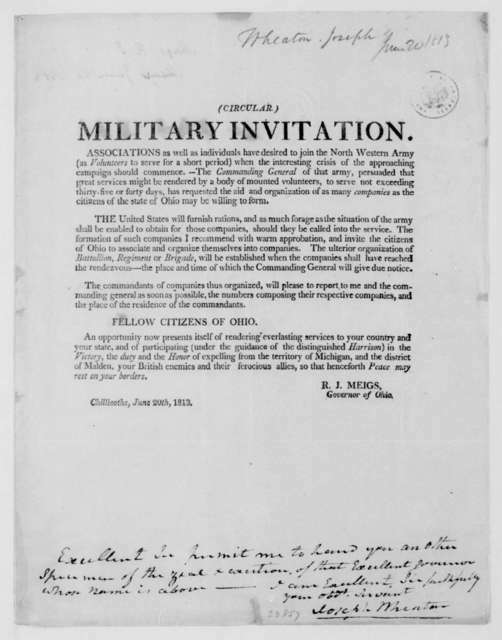 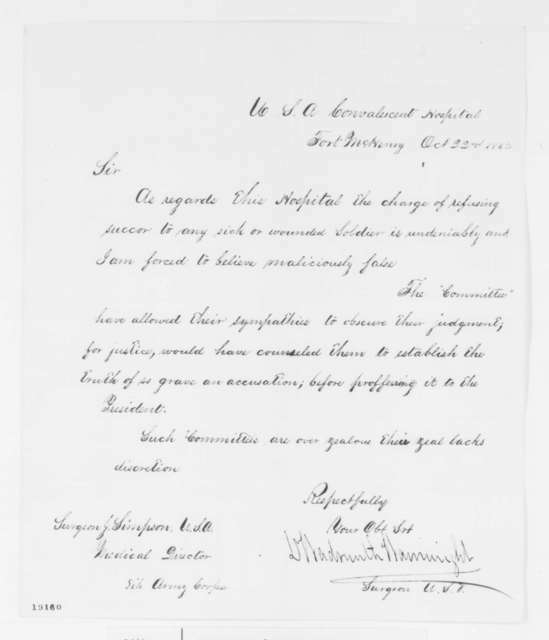 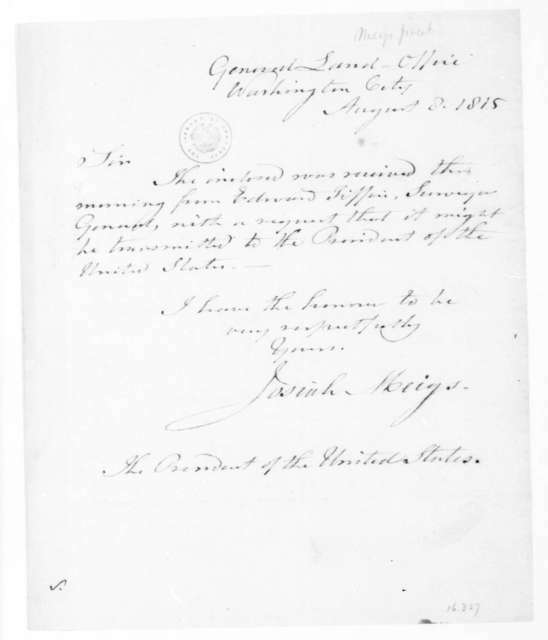 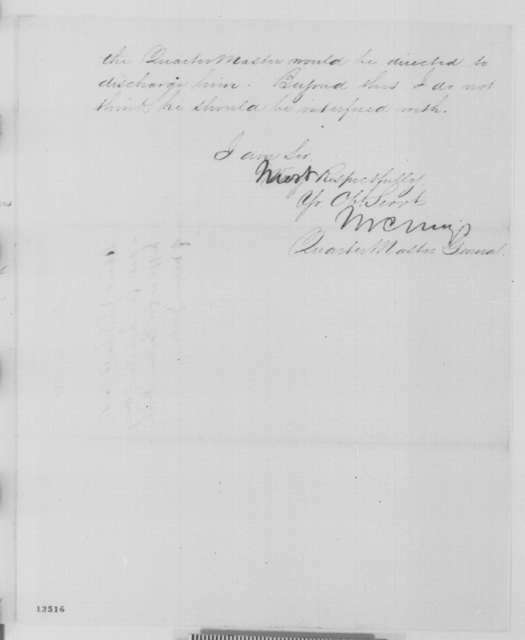 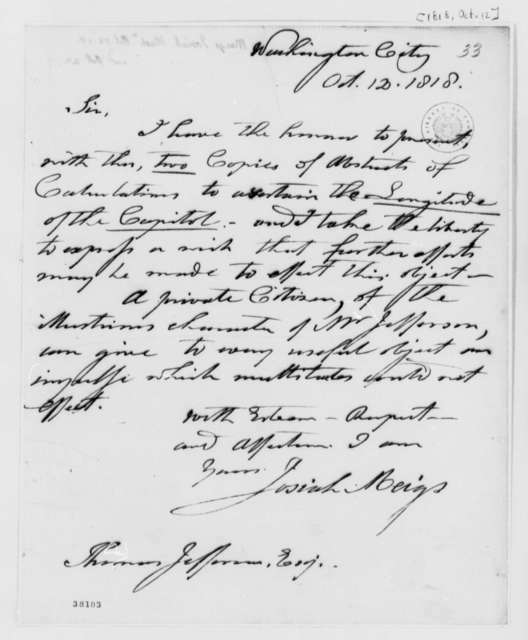 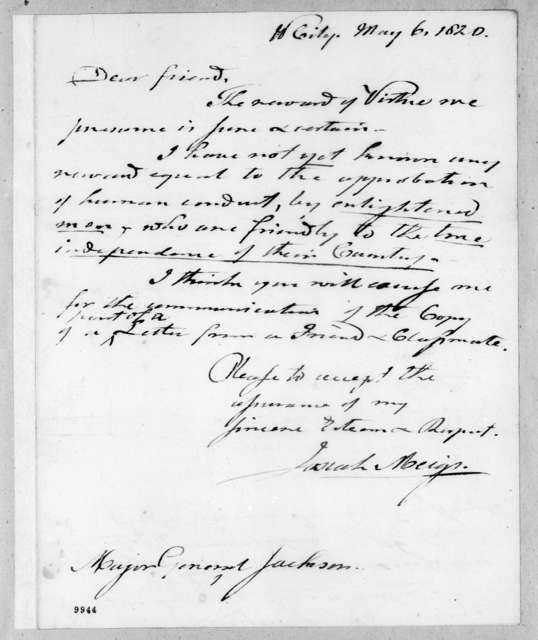 Josiah Meigs to Thomas Freeman, May 15, 1816. 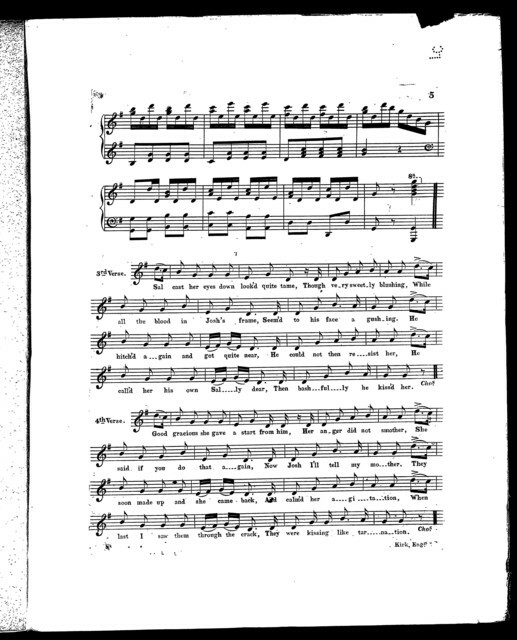 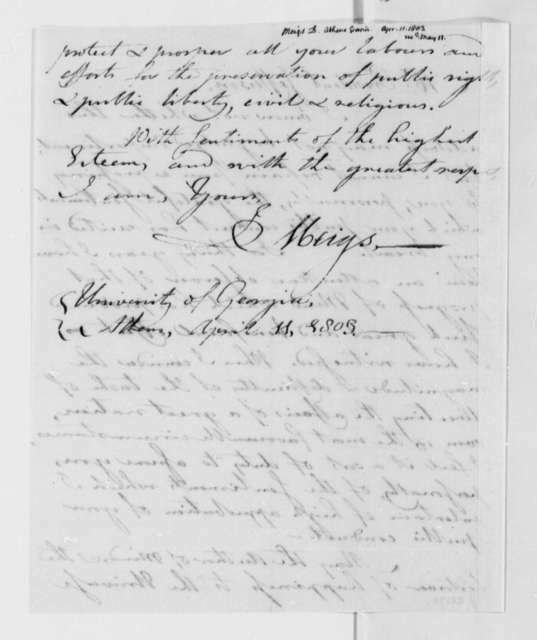 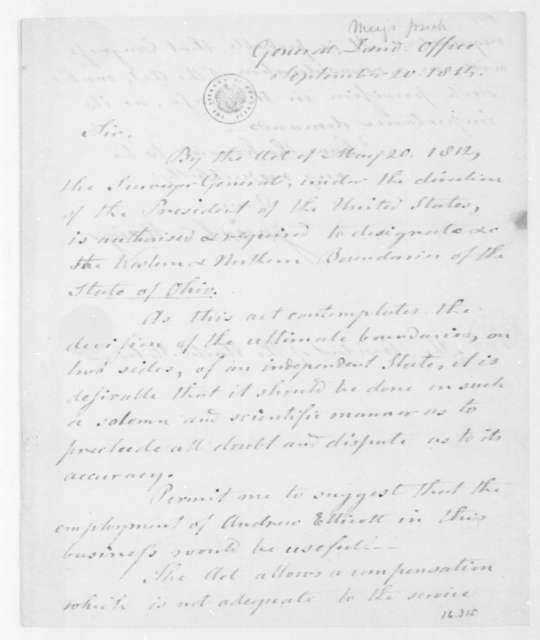 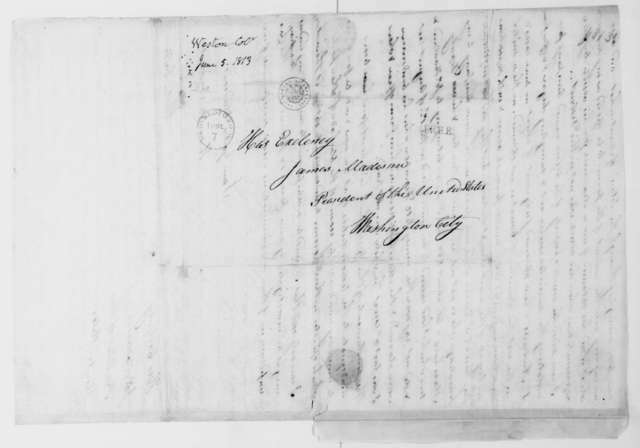 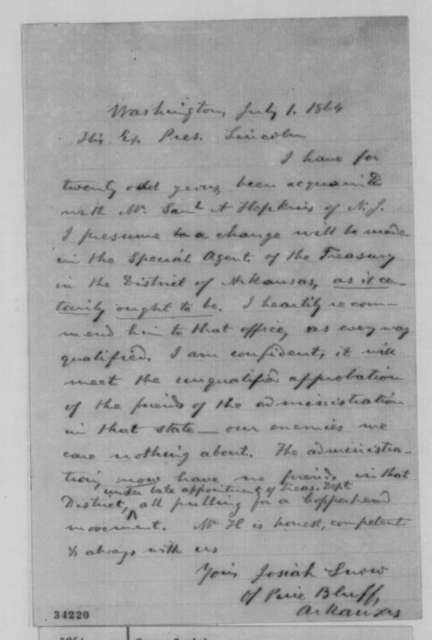 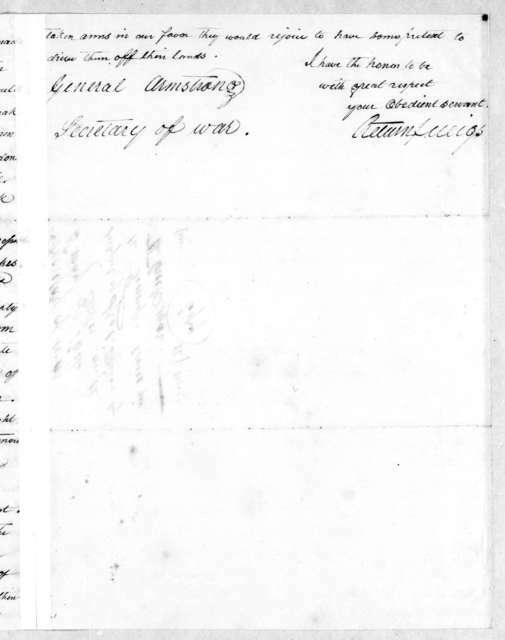 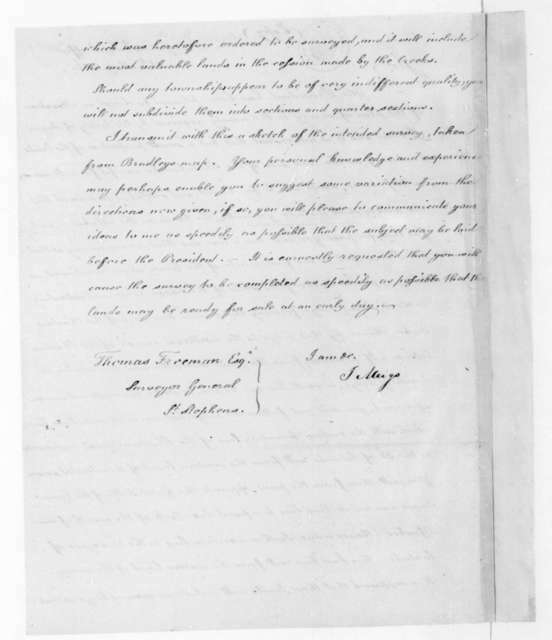 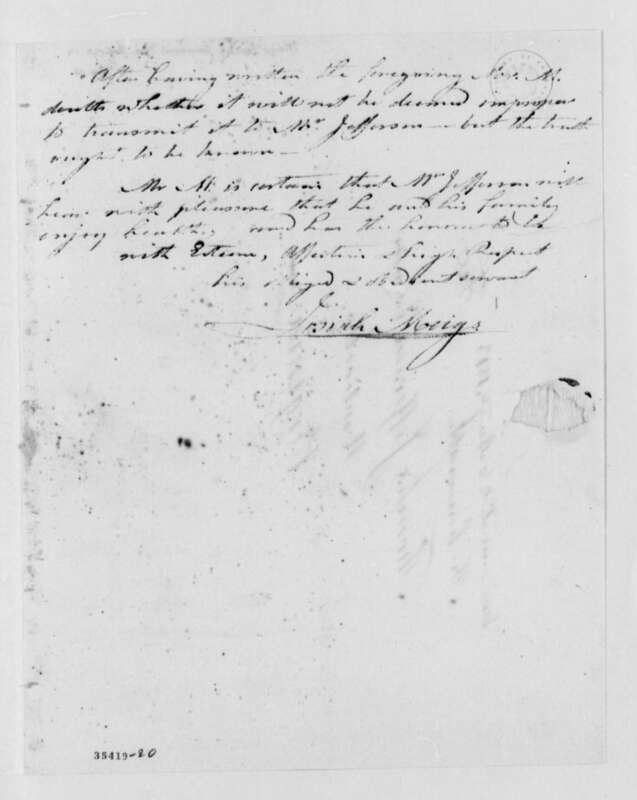 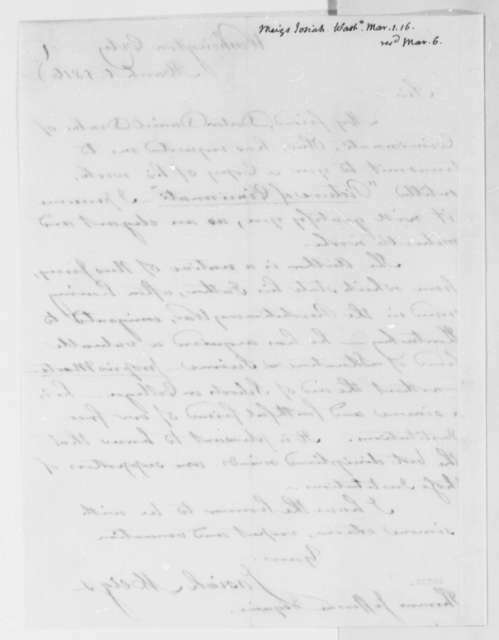 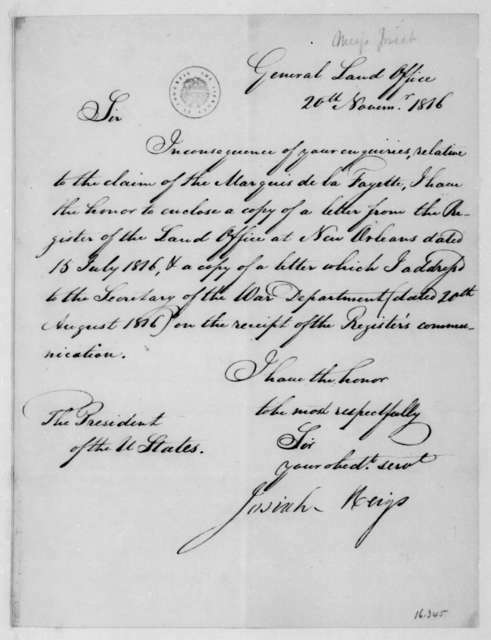 Josiah Meigs to James Madison, August 8, 1815. 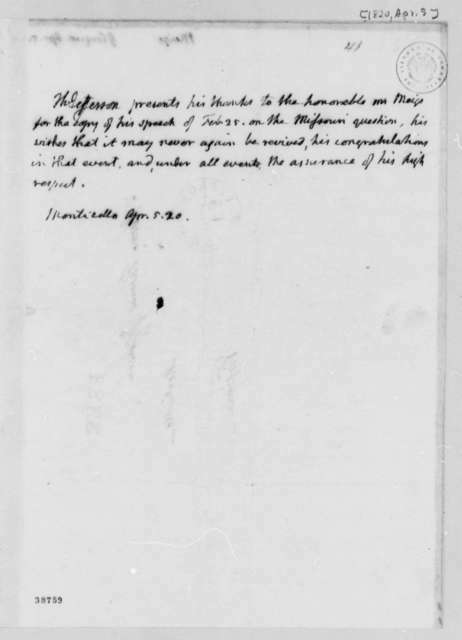 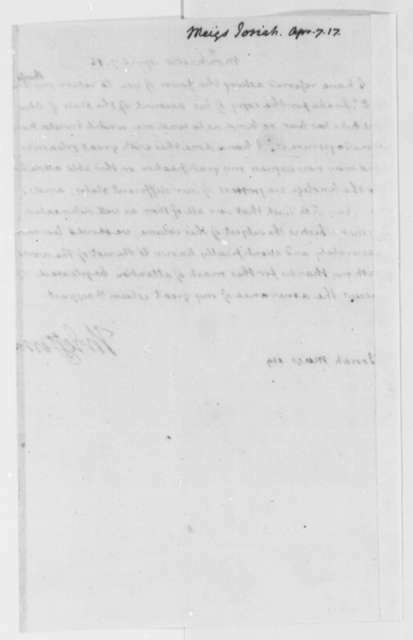 Josiah Meigs to James Madison, November 20, 1816.